When you want to order a spare part it helps to find out the compatibility of the new product with the existing product. In case of a technical support request it allows to clearly identify your product and to know the hard- and software version as well as the product history. This guarantees a fast and efficient support. The serial number of our PC boards can be found on a label on the front bracket of the board (it can be seen from outside the PC) and on the printed circuit board (for this, the PC must be opened). 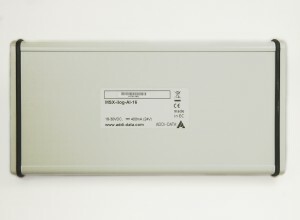 The serial number of our distributed systems of the MSX-E, MSX-ilog and x-ARTS series can be found on the back of the housing. If you should not have access to the system, there is the possibility to find out the serial number through Ethernet. 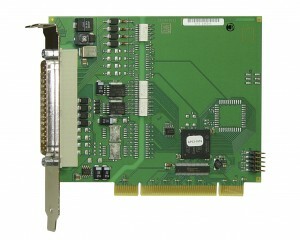 Please contact us by phone +49 07229-1847-0 or email info@addi-data.com. 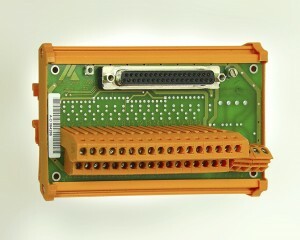 The serial number of our screw terminal panels of the PX type can be found on front or on the back of the housing. 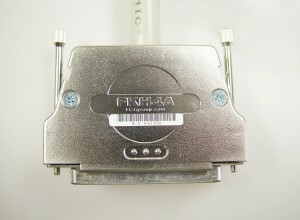 The serial number of our cables for the connection of screw terminal panels on PC boards can be found on a label attached to the connector. 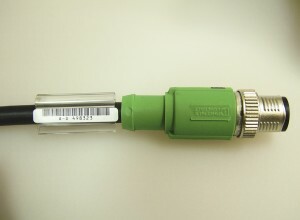 The serial number of the cables for our distributed systems can be found on a label at the end of the cable (close to the connector. We will be pleased to answer your questions by phone +49 (7229)1847-0 or email info@addi-data.com.